Summer is upon us and the outdoors is calling. We at The Plan Collection hope you find yourself in a beautiful home that allows you to take advantage of all the summer fun! If you’re looking for that summer getaway that you’ve always dreamed of, we just happen to have a few ideas. 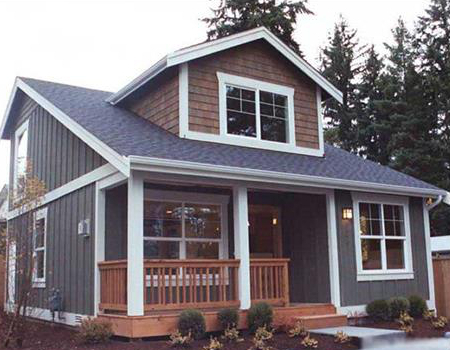 Home Plan #130-1045 is a tall beach house with drive under car ports, spacious rooms, and plenty of deck. This home features two master suites, and three other bedrooms, making it nice for friends and family. The great room, dining room, and kitchen are located upstairs creating plenty of vistas. Maximize your view with this terrace adorned beach home. 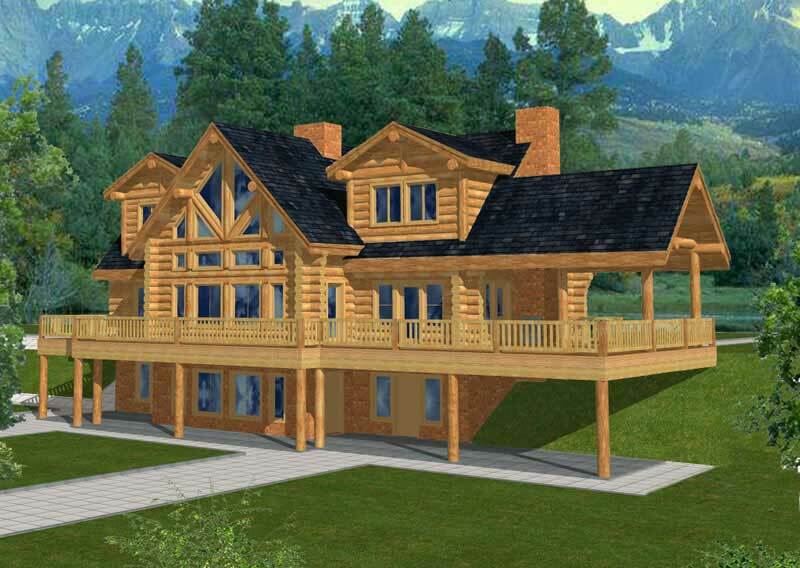 House Plan #160-1009 is an inviting cabin with plenty of windows for exuberant displays of light. The home features ten skylights and several clerestory windows allowing a flood of light to illuminate the space. A large covered deck and an upper sun deck create plenty of outdoor views. Take advantage of the daylight basement option for plenty more space and another level of scenery. This country cabin is another one of our amazing cabin plans. This home enjoys two master suites and two additional bedrooms, another delight for family and friends. The house is also surrounded by deck. Another spectacular element of this beautiful plan is the window design. Why not accent the great landscape with fine architecture? 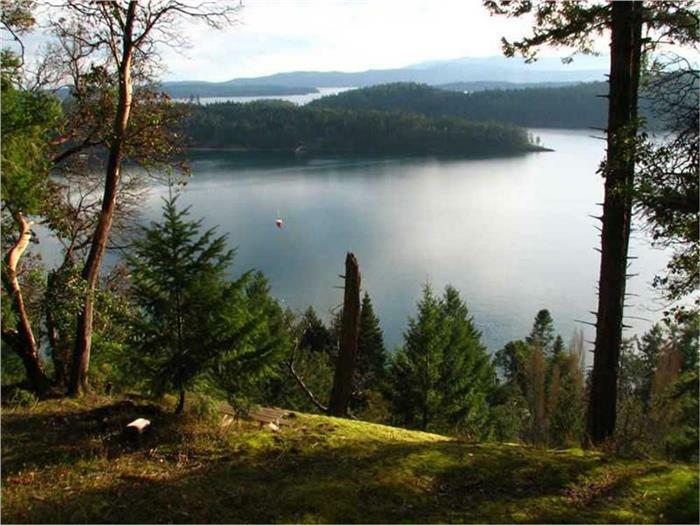 Want a summer home in your favorite town? This bungalow is a small, practical home with a smart floor plan. This attractive home is perfect for starters as well and enjoys an open floor plan. High and low windows on all sides of the house allow plenty of light and when open would be great for air flow. The front porch is perfect for enjoying those warm summer evenings. These homes are four of our favorites and are suitable for living all year long. 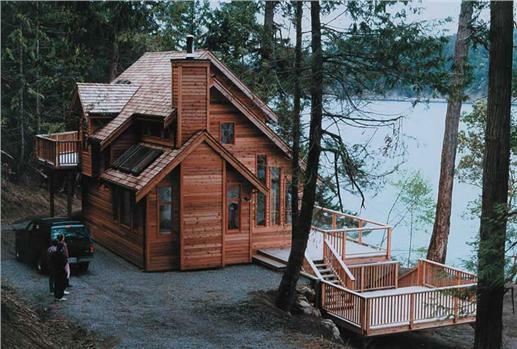 Check out our library of Coastal Home Plans and our Cabin Floor Plans. Looking for something small? Try searching by square feet. Below are a few more plans that we thought perfect for the summer season of fun! Home Plan #126-1286 quaint country with porch; House Plan #132-1484 large log cabin; Southern country home complete wrap-around partially screened porch; Plan #160-1020 small vacation home with windows and gabled roof; Plan #145-1041 small octagon with views in every direction; Tiny house with one bedroom small canyon lodge.